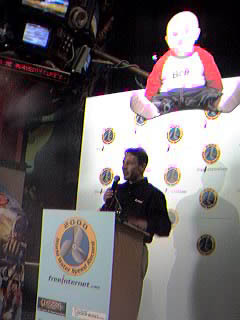 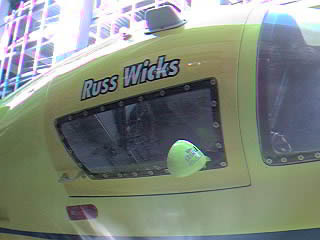 Russ Wicks made a formal announcement at GameWorks regarding his attempt to set a new world water speed record for a propeller driven boat. 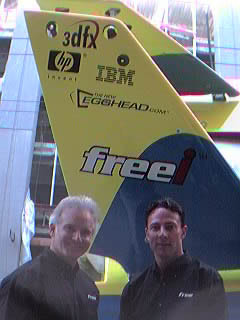 In addition, the U-25 Miss Freei unlimited hydroplane was on display. 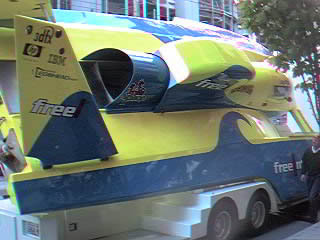 The event was a great opportunity for hydroplane racing fans to see the new Miss Freei and enjoy themselves in GameWorks' fun and exciting atmosphere.